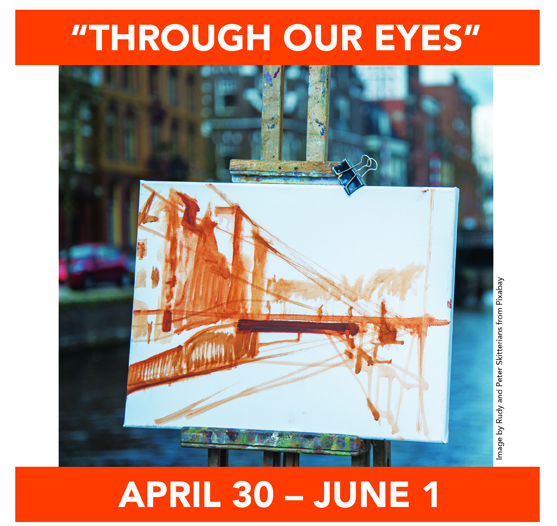 Artist’s Eye Gallery & Boutique invites the public to join in the fun at the Opening Reception for “Through Our Eyes” on Friday, May 3. How does each individual artist interpret what they see? Is their style impressionistic, realistic, or abstract? Do they create with skilled precision or reckless abandon? Is their artwork beautiful, playful, or thought provoking? 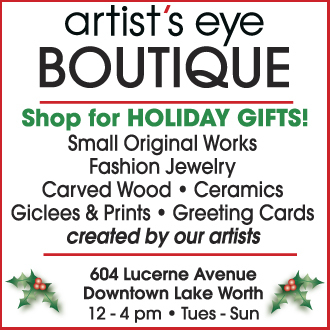 No matter what type of art you enjoy, this downtown Lake Worth Beach gallery and boutique is sure to have it! Enjoy this eclectic show, which will be on view through June 30. Watch for more information about the upcoming summer series, “ENCORE!”. The Rickie Report shares the details and sneak peeks. Stay tuned here throughout the summer for information on “ENCORE!” our 4-show summer art series beginning in June and running thru September with a new show every month! 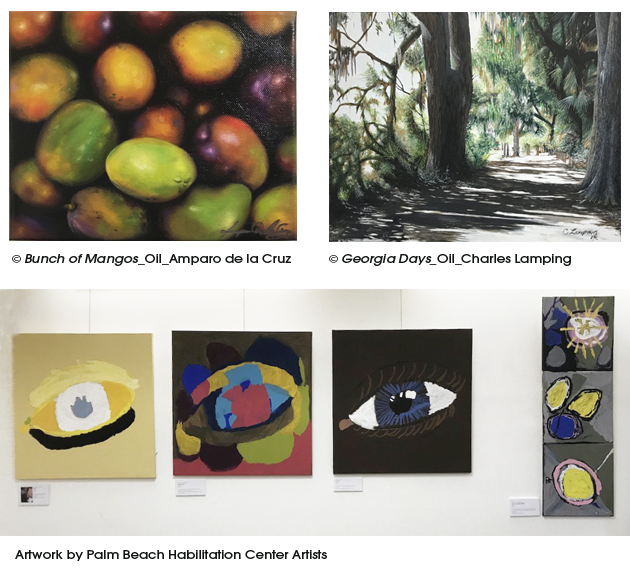 The Lake Worth Art League announces two exciting events plus a newly named gallery space! Art lovers mark your calendars for the “Blooms” Reception on Friday, April 6th. 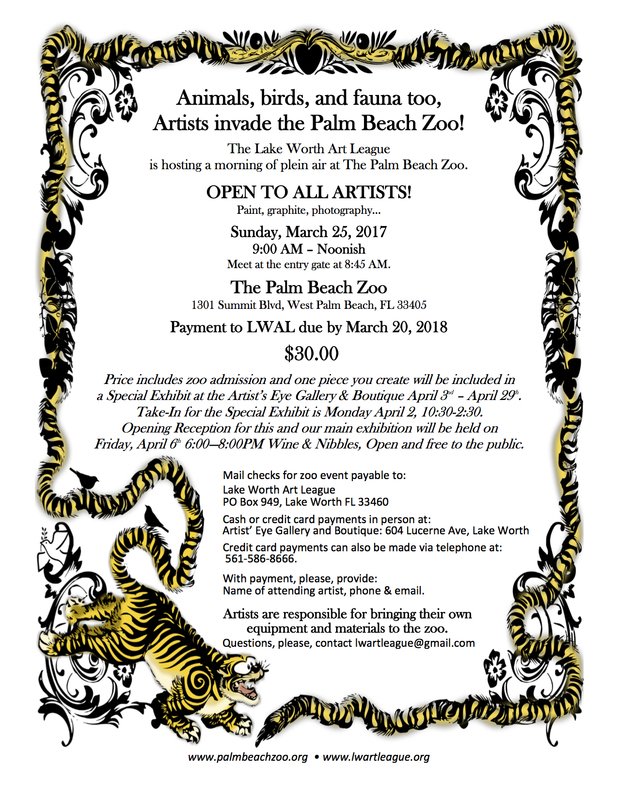 For Plein Air painters, LWAL is sponsoring a Paint Out at the Palm Beach Zoo on Sunday, March 25th. The artistry from that field trip will be at the Gallery on Friday, April 6th. This is open to ALL ARTISTS! 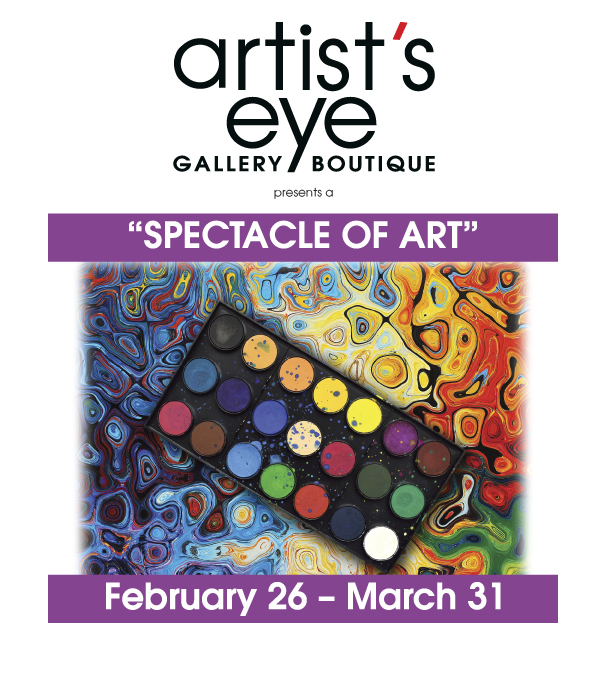 Stop by the Artist’s Eye Gallery & Boutique for wearable art, 2D art, 3D art, functional art pieces and decorative art pieces! The Rickie Report shares the details here. PLEIN AIR AT THE ZOO! Animals, birds, and fauna too, Artists invade the Palm Beach Zoo! Meet at the entry gate at 8:45 AM. 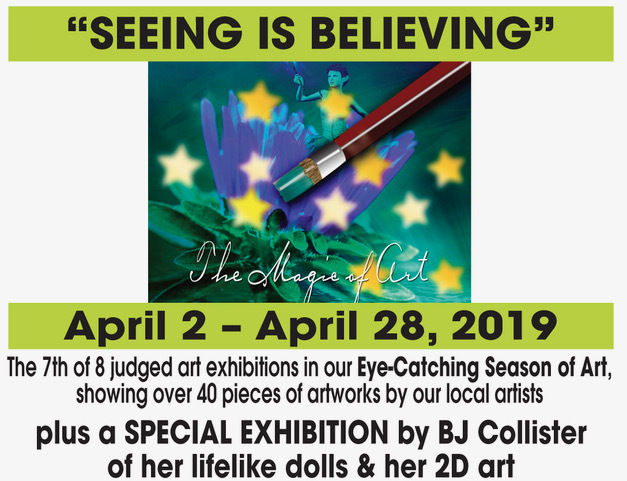 Price includes zoo admission and one piece you create will be included in a Special Exhibit at the Artist’s Eye Gallery & Boutique April 3rd – April 29th. Wine & Nibbles, Open and free to the public. Name of attending artist, phone & email. Artists are responsible for bringing their own equipment and materials to the zoo. 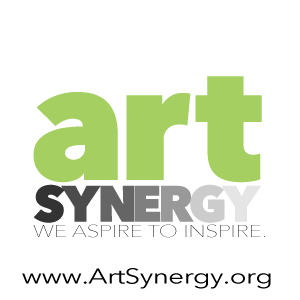 • LWAL is looking for both 2D &3D artwork to be exhibited. Local and non-local artists are invited. 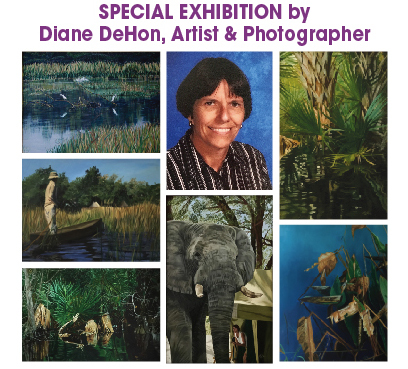 • Exhibit will hang from April 3 – April 29. 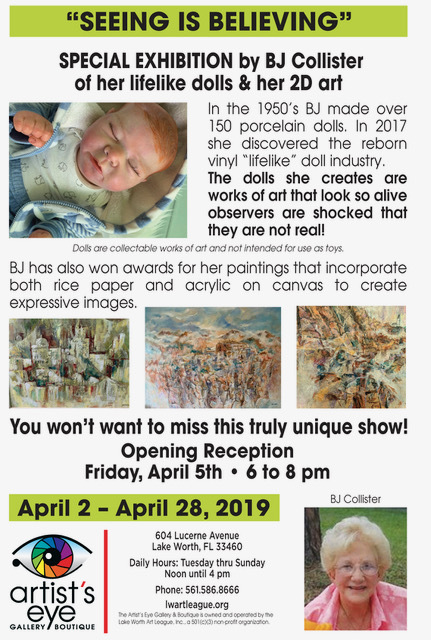 • A reception with a wine and nibbles will be held on Friday, April 6th 6:00-8:00PM. Free and open to the public. 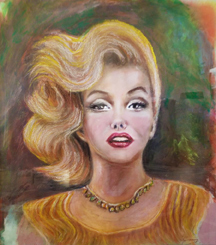 • Non-Art League Members can enter 2 pieces for $30 each. Payment made at time of drop off. Cash, checks, and credit cards accepted. • The League retains 20% of all items sold. • League Rules of Exhibition can be found on our website at www.lwartleague.org. • 2D items must be wired for hanging. No saw tooth mechanisms will be accepted. • Please email small jpg at 72 dpi or 4×6 inch along with medium and size to lwartleague@gmail.com. Deadline for submitting is Wednesday, March 28th by 11:59pm. • Artists will be contacted by email on or before Friday, March 30th. 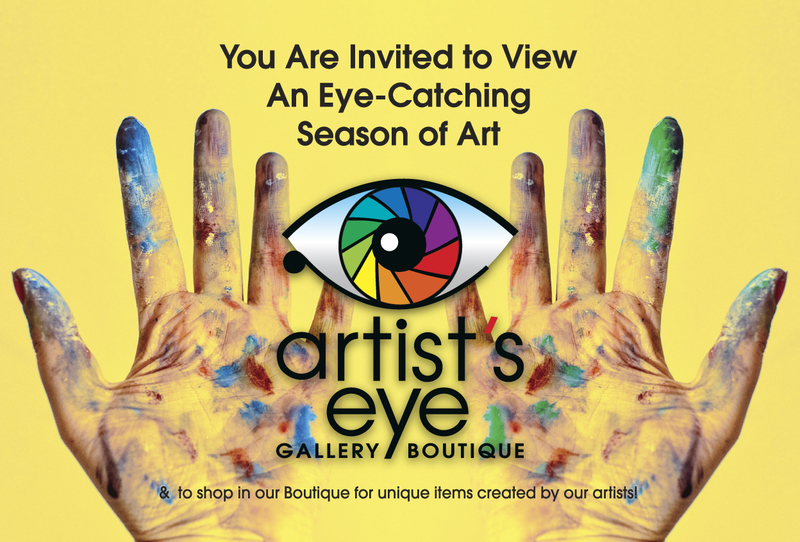 • Drop off is Monday, April 2nd from 10:30am to 2:00pm at: The Artist’s Eye Gallery & Boutique at 604 Lucerne Ave, Lake Worth. Some exceptions can be made if contacted in advance to lwartleague@gmail.com. • Awards include $100 first place, $75 second place, $50 third place, $25 honorable mention. People’s Choice award is given a ribbon and a prominent location in our next exhibit at no additional fee. 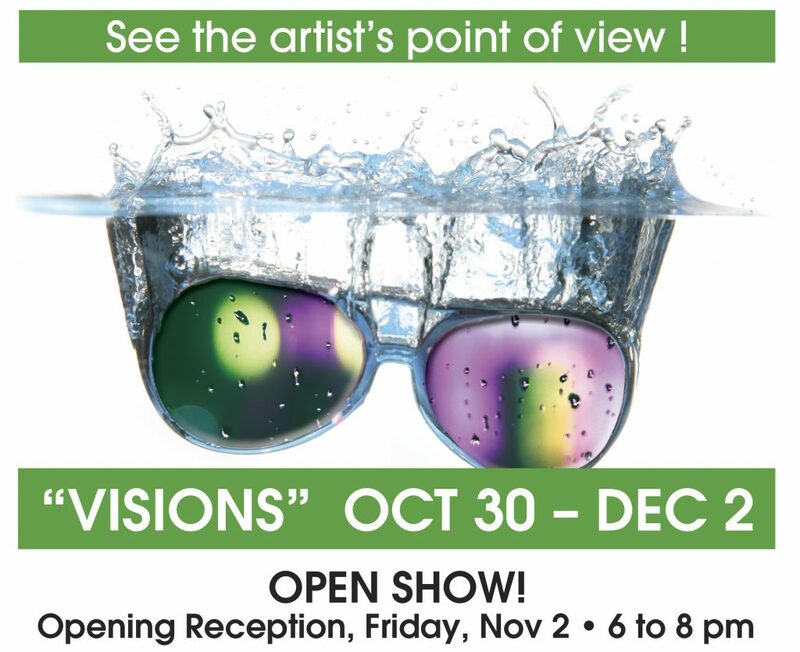 The Lake Worth Art League is looking for both 2D &3D artwork to be exhibited. 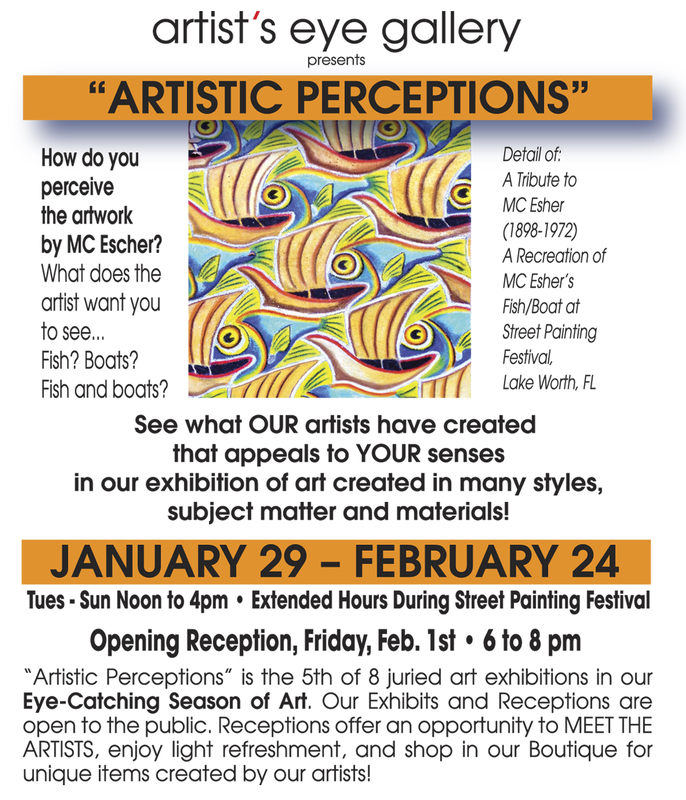 Local and non-local artists are invited to apply for either or both exhibits: “Words” and “Decorative Mailboxes”. 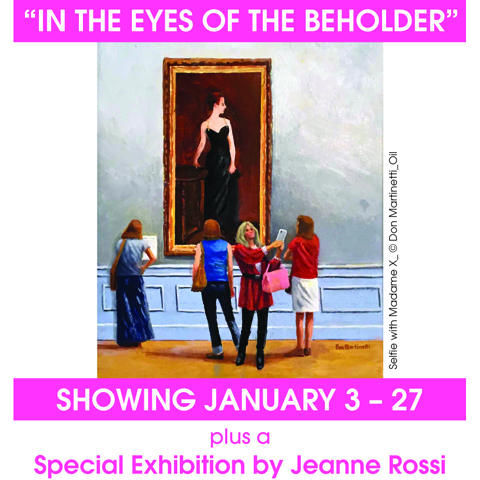 There are cash and ribbon prizes for the juried shows. 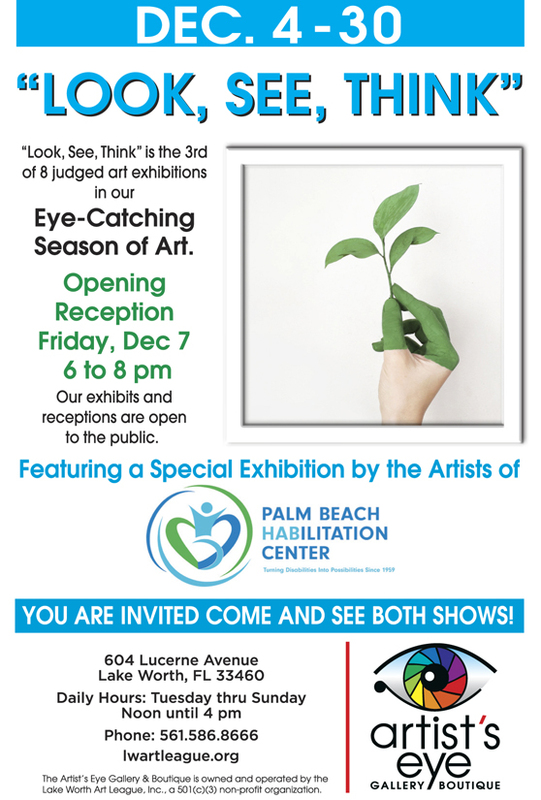 The Public is Invited to the Free Opening Reception on Friday, March 9th at the Artist’s Eye Gallery (formerly the Lake Worth Art League Gallery). The Rickie Report shares the details. 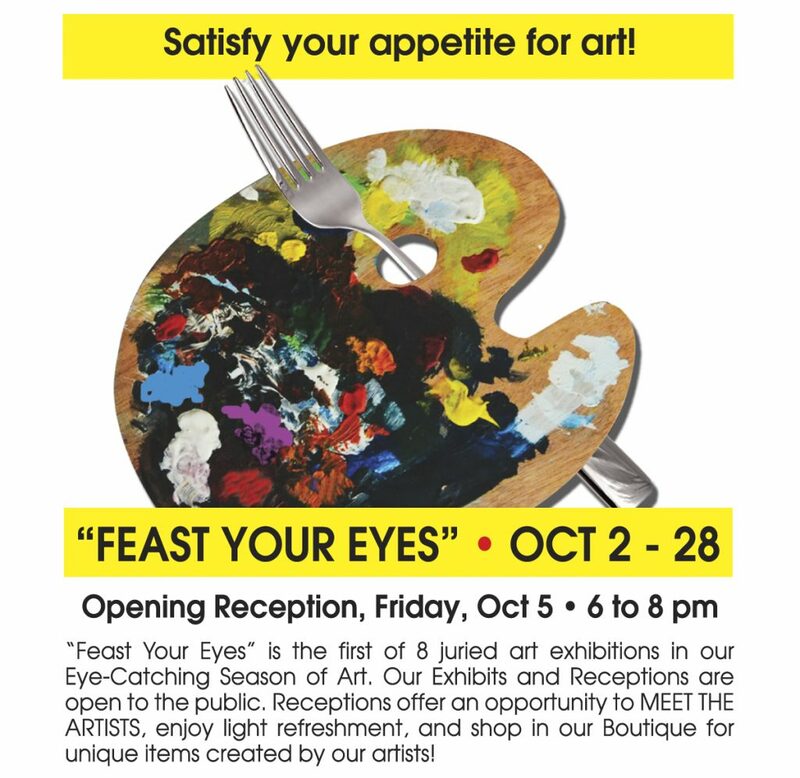 ART LOVERS: Mark Your Calendars! Non-Art League Members can enter 2 pieces for $30 each. Payment made at time of drop off. Cash, checks and credit cards accepted. The League retains 20% of all items sold. Deadline for submitting is Wednesday, February 21 by 11:59pm. League Rules of Exhibition can be found on our website at www.lwartleague.org. 2D items must be wired for hanging. No saw tooth mechanisms will be accepted. Please email small jpg at 72 dpi or 4×6 inch along with medium and size to lwartleague@gmail.com. Artists will be contacted by email on or before Friday, February 23rd. 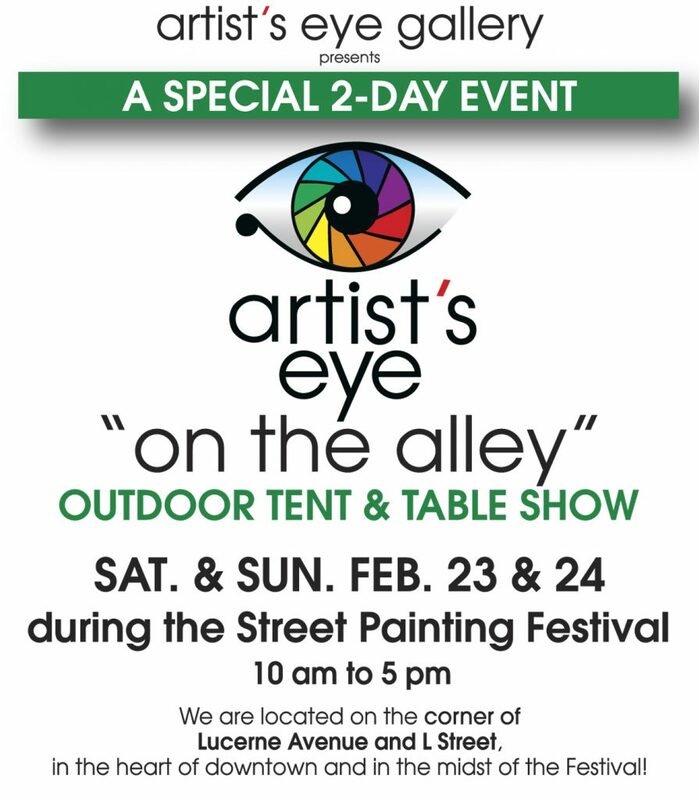 Drop off is Monday, March 5th from 10:30am to 2:00pm in the Artist’s Eye Gallery at 604 Lucerne Ave, Lake Worth. Some exceptions can be made if contacted in advance to lwartleague@gmail.com. Awards include $100 first place, $75 second place, $50 third place, $25 honorable mention. People’s Choice award is given a ribbon and a prominent location in our next exhibit at no additional fee. With the regular ‘Words’ exhibit, there will be a special exhibit of decorative mailboxes for show and for sale. 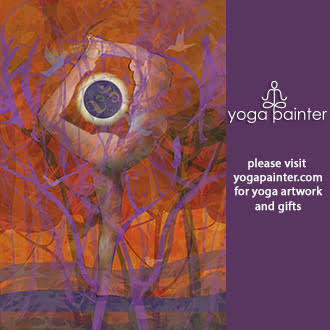 Artists are encouraged to enter working painted / adorned mailboxes. Mailboxes can be any type or size but must be USPS approved. Mailboxes must be conducive for outdoor use. Outdoor acrylic paint, clear coat, etc. Entry is $30 per mailbox. Maximum of 2 mailboxes. The League retains 20% of items sold. Mailboxes will be judged by a postal worker with ribbons and special prizes awarded.